Ocala Custom Homes has teamed up with a handful of lenders who understand our product, market, and most importantly our customers. Fortunately, in today’s market there are many options available for factory built home buyers with both good and challenged credit. Most of the loan programs that are available for traditional stick built housing are also available for factory built homes. 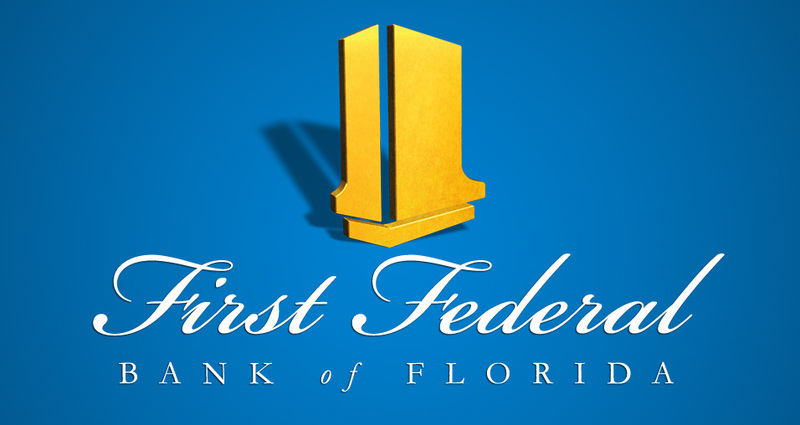 Ocala Custom Homes and the lenders we have teamed up with offer financing for both mobile and modular homes. For both home only financing with no land involved in the transaction and land / home financing where the land purchase or payoff is financed in the same payment as the home. Ocala Custom Homes has a professional sales staff that can assist you in finding the best home financing option available for you and your individual situation. Feel free to call, visit us, or reach out on our Facebook page with any questions you may have. 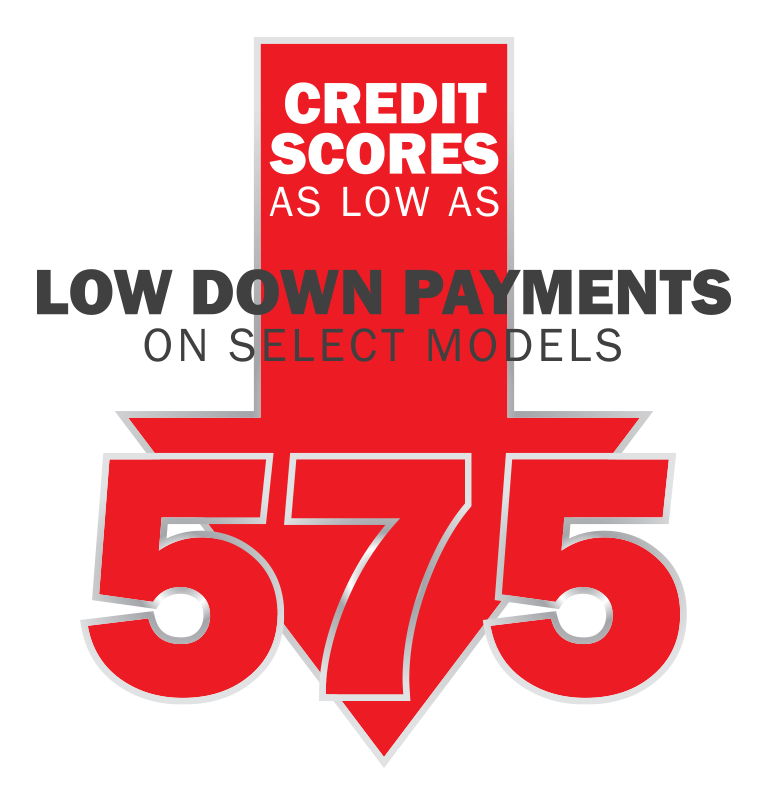 Ocala Custom Homes has access to a unique financing program for our customers who have a credit score of 575-599. We have a number of homes that qualify for this program. The home buyer must have at least 10% down cash, trade, or land equity (or combination of ) and have verifiable income. For a credit score of 600 only 5% down is required. For some time now local, state, and the Federal Government have realized the positive impact of home ownership in both the community and with the national economy. To encourage home ownership for individuals and families who may not ordinarily qualify for a conventional loan, the government has established three main loan programs that can help consumers purchase Factory Built Homes. On all these loans the borrower pays an up front mortgage insurance premium, which is finance-able. FHA and USDA loans also charge a small monthly insurance premium as well to cover the cost of insuring the loan. FHA loans have been helping people become homeowners since 1934 and is the largest insurer of government loans. How do they do it? The Federal Housing Administration (FHA), part of HUD, insures the loan, so your lender can offer you a better deal. FHA might be just what you need to purchase your next home. Your down payment can be as low as 3.5% of the purchase price. This can be cash, trade, or land equity. OCH can also pay for all or most of the buyer’s closing cost as well, which allows our customers to keep more of their money in their pocket. Of all the government insured loans available, FHA is usually the easiest with credit qualifying. VA insured loans are a benefit for qualified Veterans of the United States Armed Services allowing them to purchase a Factory Built Home for as little as $500 down with no monthly mortgage insurance premiums. VA allows a seller such as OCH to pay for all the borrowers closing cost as well. OCH appreciates all that our Veterans have done for us and will donate $200 toward the Wounded Warrior Project for every veteran who purchases a home from us. This program assists approved lenders in providing low and moderate-income households the opportunity to own adequate, modest, decent, safe and sanitary dwellings as their primary residence in eligible rural areas. Eligible applicants may build, rehabilitate, improve or relocate a dwelling in an eligible rural area. The program provides a 90% loan note guarantee to approved lenders in order to reduce the risk of extending 100% loans to eligible rural home buyers. Borrowers are able to purchase a New Jacobsen Modular Home and Land Package with as little as $500 down.